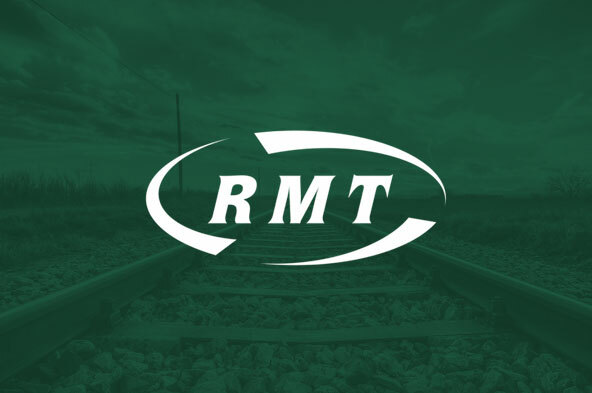 RMT warns of escalating violence on Britain's de-staffed railways this Christmas as figures show that offences have more than doubled in past two years. RAIL UNION RMT has warned of escalating violence on Britain’s railways this Christmas as staffing numbers are hacked to the bone and new figures from Network Rail reveal that the number of violent offences fuelled by alcohol at Britain’s railway stations over the festive period has more than doubled in the past two years. Today’s shocking statistics show that there were 189 more violent incidents between November 24 2017 and January 2 compared with the same period two years earlier, according to British Transport Police (BTP) data. The BTP also confirm that violence is often directed at other passengers or station staff and frequently results in injuries and arrests. Network Rail has published the figures to mark the launch of a campaign with charity Drinkaware urging people to take care of their friends and colleagues when travelling on the railway this Christmas. “These shocking figures show that violence is soaring out of control on Britain’s dangerous railways as we head towards the festive period. Those rail companies looking to axe station and train staff should take a look at these statistics, hang their heads in shame and reverse their plans immediately. “The move to create a faceless, de-staffed railway in the name of profit has created a toxic environment where our members too often end up as the punch bags as drunken thugs run rampage.